This Mini Jumbo Greeting Card can be availed in print variants of birthdays as well as other special occasions. Price is inclusive one insert, envelope & over printing. 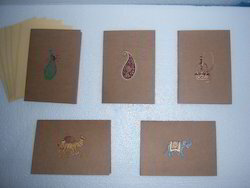 - Size 4.25" x 6.5"
We are leading manufacture of Diwali cards. Our range is custom designed as per the specifications laid down by our clients in terms of size, shape, dimensions and thickness. We are looking queries from Delhi and NCR. 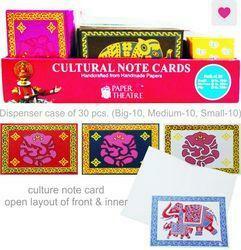 Wish a Happy Diwali with this unusual card which has a picture of Lord Ganesh. A premium selection of Cadbury chocolates. A collection of your favorite Cadbury chocolates to make your special moments even more special. This pack includes- Cadbury diary milk bars, nutties, gems, five star and crunchy perk.